Boathy's Blog - It's Back! You didn’t think that was the end of Boathy’s Blog, did you? I would like to start off by saying a big thank you for all the text messages, emails, phone calls etc I have received since being announced as the new Links Superintendent at Carnoustie. I also must say a big thank you to my wife Susan and four girls for putting up with me over the last couple of months before the position was filled. As I have said previously, it’s an honour to be asked to follow in the footsteps of the two guys that have come before me – John Philp and Sandy Reid – two gentlemen I have certainly looked up to in the past. 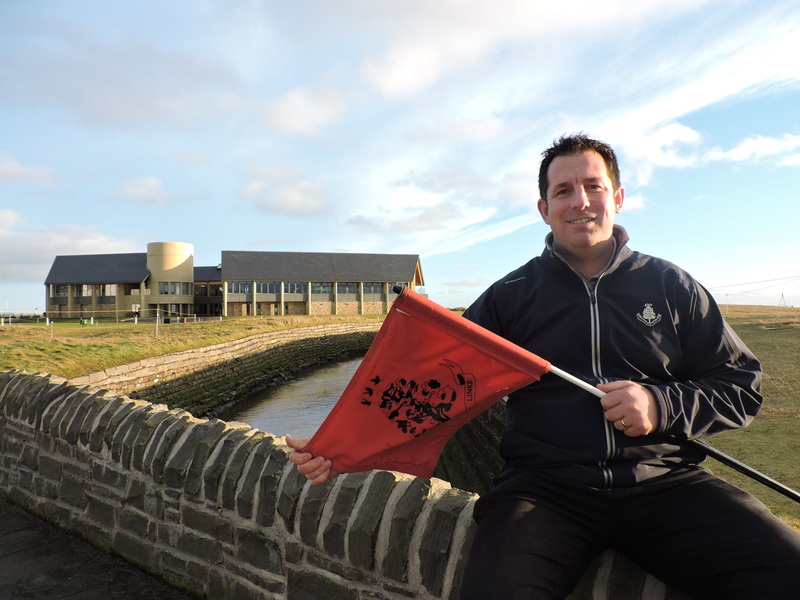 I’ve had a great upbringing at the Links so far in the time that I have been here and I am looking forward to leading the incredible greenkeeping team that we have at Carnoustie Golf Links. Going forward I will be using the Blog as a tool to let you know what is happening on all three courses – not just the Championship Course but the Burnside and Buddon Links Courses, as well as what we as a team get up to in and around the community. I’m looking forward to sharing our journey with you in the coming months and years via Boathy’s Blog.